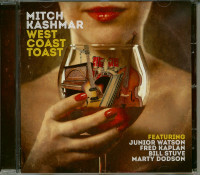 West Coast Toast is Mitch Kashmar long awaited third studio album by Delta Groove. Despite the Live at Labatt (2008) recording and a CD reissue of his early 80s LP 100 Miles to Go (2010), his fans had to wait ten years since his last studio album, Wake Up & Worry (2006). 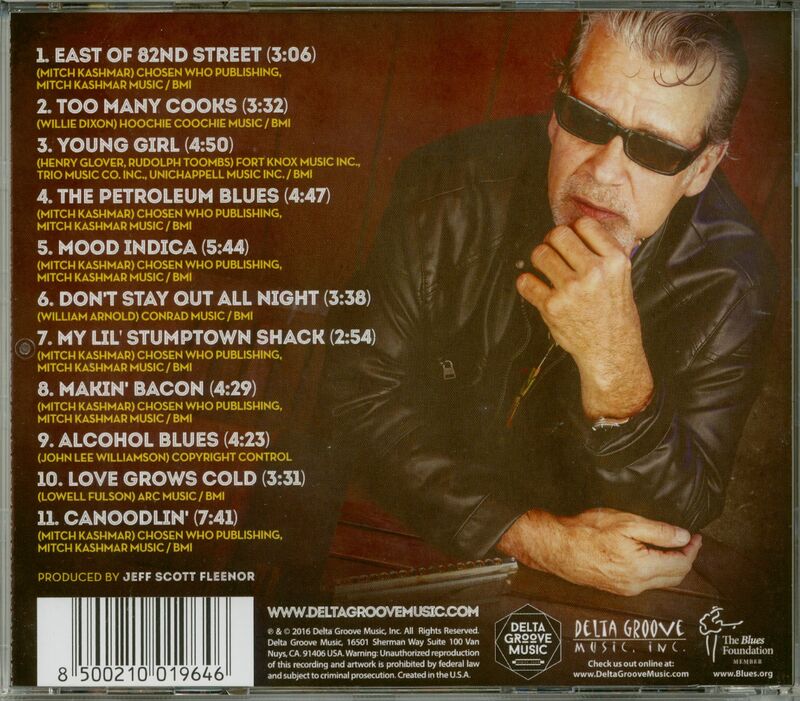 He presents unique sounds of the West Coast Blues with a program, blended from well-selected covers and his own compositions. Together with the brilliant musicality of Junior Watson (guitar), Fred Kaplan (piano), Bill Stuve (bass) and Marty Dodson (drums), he proves that the golden era of the West Coast Blues Harp is not over Still, even at the moment! Customer evaluation for "West Coast Toast (CD)"